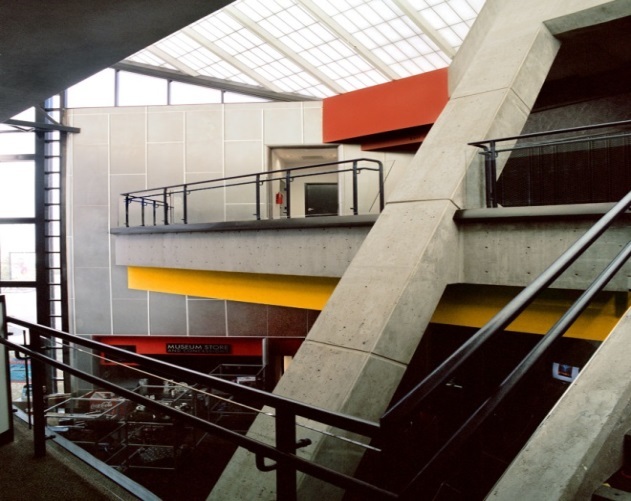 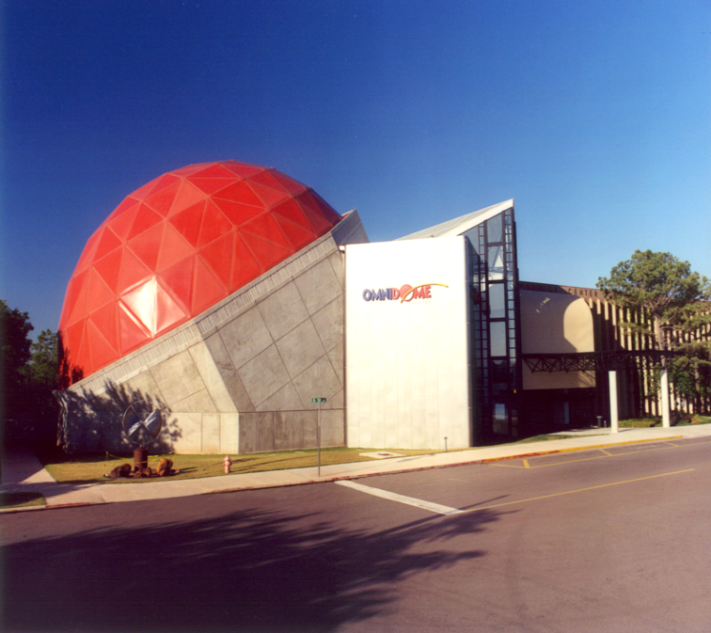 This project was a state of the art addition to the Omniplex Science, Air, and Space Museum (now Science Museum Oklahoma). 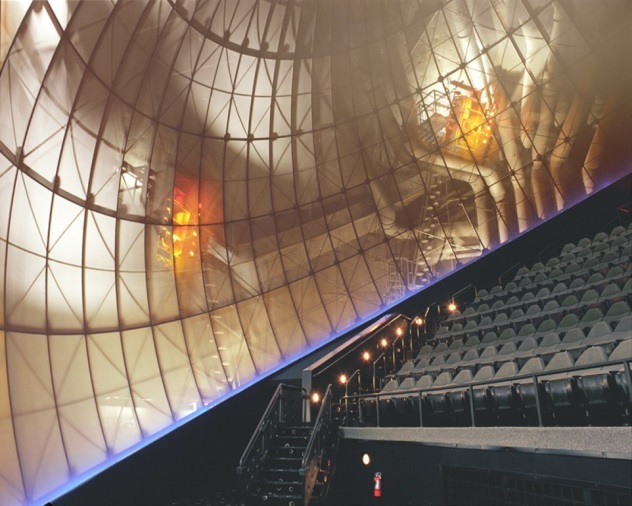 Attention to detail was imperative to the project given the need to work over, under, and around $2M of sensitive technological large-format film equipment already in place. 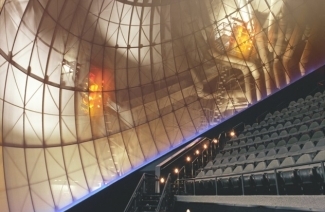 We provided architectural services as well as construction management services for a design including interior acoustics and lighting.